Facebook has blocked BitConnect affiliate links because there are so many persons who were posting their links on Facebook to promote BitConnect. Facebook viewed it as spam. (I personally do not blame them). (BitConnect links are not the only affiliate links that are blocked on Facebook). 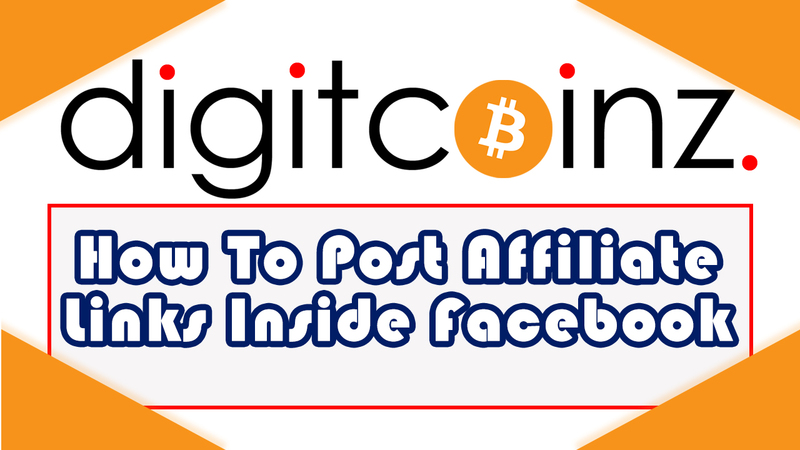 If you want to promote your BitConnect affiliate link on your Facebook page, you cannot do it directly but there is a workaround. What you can do is get you a free WordPress account at WordPress.com, write a short blog post about BitConnect on your free WordPress.com website and post your BitConnect link in the paragraph, and then post your WordPress.com link in Facebook. When persons in Facebook see your WordPress.com link, then they click on it and are taken to your WordPress.com website where they will see your blog post and click on your BitConnect link there and then they will be taken to the BitConnect website where they can sign up. This video shows you the entire process where I create a free WordPress.com website, write a short blog post, embed my affiliate link inside the blog post, and then paste my WordPress.com link on my Facebook page.